While the conversation around Star Wars: Battlefront 2 has centred on its progression system and loot boxes, the game does have an interesting enough story. Putting you in the shoes of Iden Versio, you start aligned with the Empire, part of the elite Inferno Squad. If you liked the look of the team, be it from the game or the book Battlefront II: Inferno Squad (which I’ve heard alright things about), you could be about to drop $400 for the ultimate bit of merchandise. 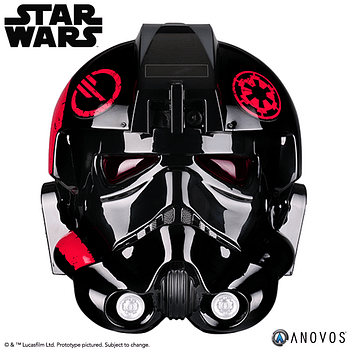 Costume and prop maker Anovos is offering a helmet adorned with the markings of Inferno Squad, and it is completely wearable. It’s usually priced at $399.99, but as an introductory offer, you can pick it up for $339.99 if you order before November 28. 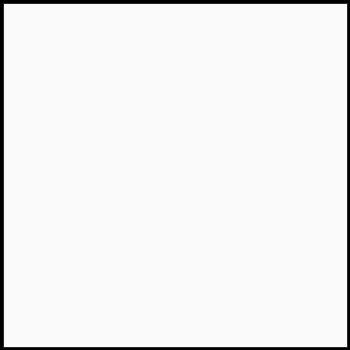 It should fit people up to hat size 8, so if that is you, and you are really, really into Battlefront II‘s story, have at it. It’s touted to ship Spring 2018, but these things have been known to slip.